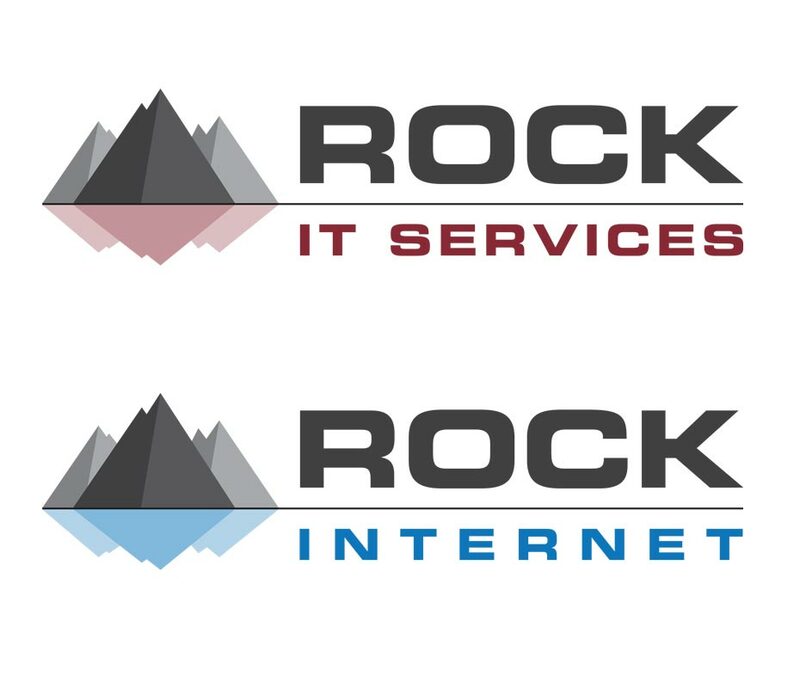 Built from the ground up, a brand and logo was created for both Rock Internet and Rock I.T Services. This style was then used to produce a complete business stationery set including business cards, letterheads and compliments slip. 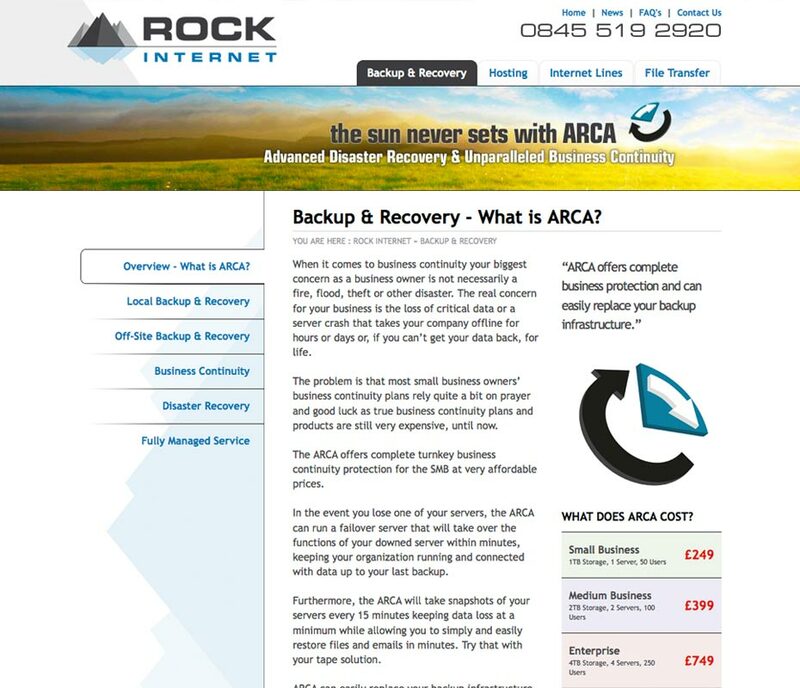 The logo needed to convey a feeling of strength and solidity to help support the business aims and culture. Each company would require the same logo and branding for consistency of representation. 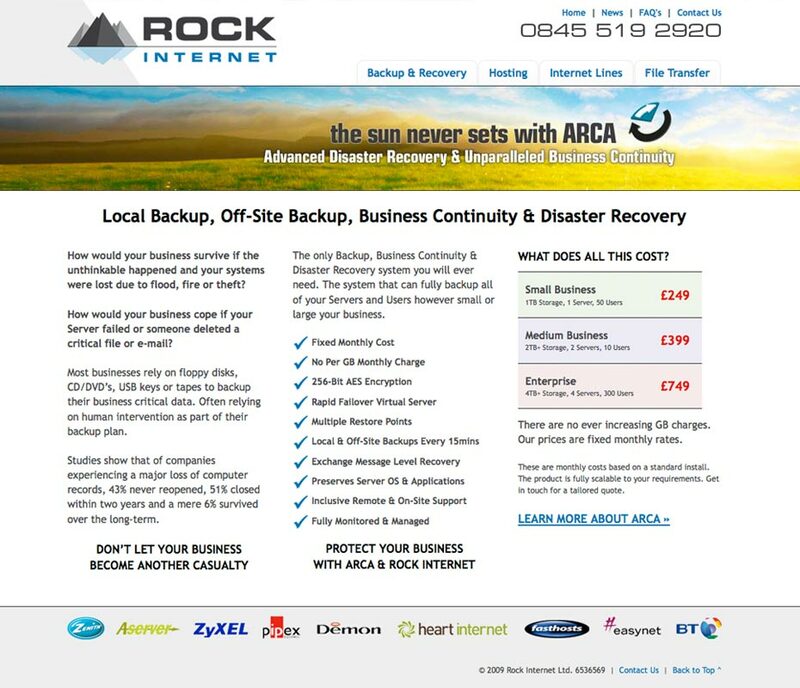 WordPress websites were created to promote and inform customers about Rock IT and Rock Internet’s services.